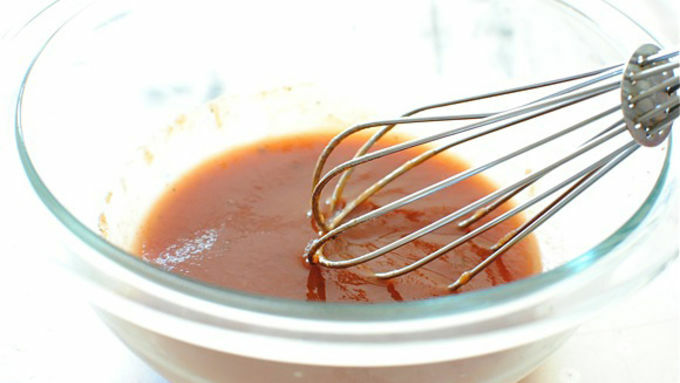 In a bowl, whisk together the bloody mary mix, cocktail sauce, worcestershire sauce and Tabasco drops. Scrub the oysters under cool running water to remove outer grit. 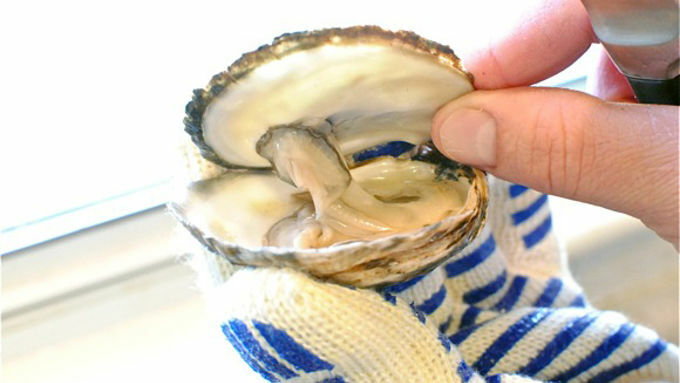 With the oyster flat side up, take a small knife and jab it into the hinge, popping the oyster open. Drain the oyster juice into the bowl with the bloody mary mixture. 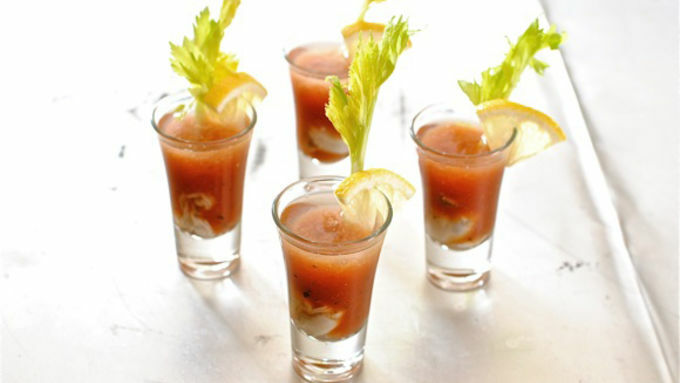 Scrape the oyster away from the shell where it's attached.Drop oyster into the bottom of each shot glass. Follow with 1/2 oz vodka into each glass. 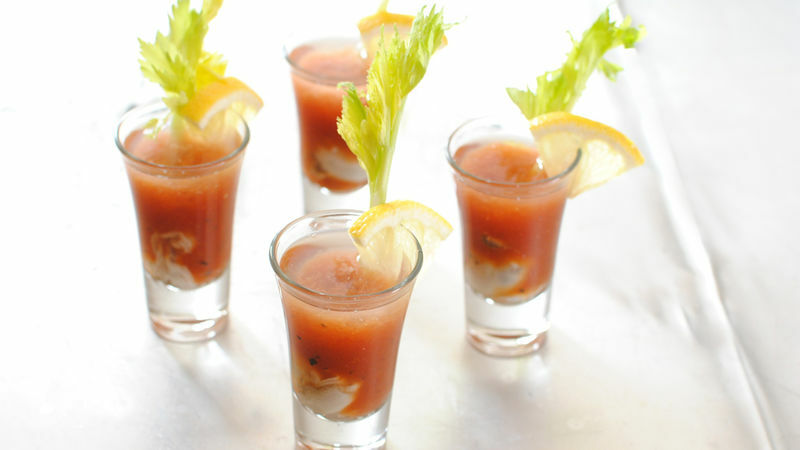 Then, evenly divide the bloody mary mixture into each shot glass. Squeeze with fresh lemon juice, garnish with celery tip, and serve. Knock knock. Who's there? Oyster. Oyster who? Oyster-self up to the bar because we're taking shots, baby! 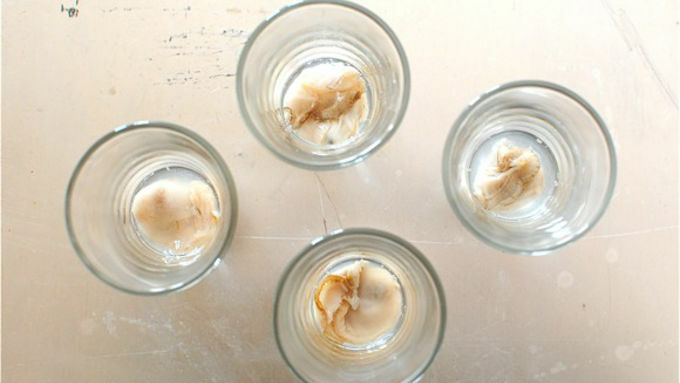 Have you ever had an oyster shot before? Oh. Jeez. Not only are they oddly fun, this Bloody Mary version is totally pretty to look at. Plus it tastes amazing. AAAAND, you know what they say about oysters? YEAH. ‘Tis the season, lovers! When you buy your oysters, keep them on ice until you're ready to shuck and shoot. These are so perfect for Valentine's Day, brunch parties, or any day! Also, you should know: the recipe supplied is for 4 shots, but buy as many as you want and adjust the recipe. There will be no regrets. None. Shots are party-perfect treats, whether sweet or savory, we've got plenty of shots recipes to fuel your fun!